Charles Darrow is best known for his work on Monopoly, the classic real estate trading game published by Parker Brothers in 1935. According to BoardGameGeek.com, the only other game Darrow was involved in designing was Bulls and Bears (1936). Bulls and Bears is a game about the stock market, and Parker Brothers published it. Monopoly was the first published game credited to Darrow. However, it was heavily based on an earlier game known as The Landlord's Game. Charles Darrow was born on August 10, 1879. He died on August 29, 1967. Darrow lost his job as a heater salesman after the stock market crash of 1929. At some point after that, he became familiar with a game in which the object was to buy and trade property. (The direct ancestor of this game, The Landlord's Game, had been designed by Elizabeth Magie.) He worked with his family to produce copies of the game, originally on pieces of oilcloth and later on cardboard. Darrow, a native of the Germantown neighborhood in Philadelphia, secured a copyright for this game in 1933. In 1934, he sold copies to a department store in Philadelphia and showed the game to both Parker Brothers and Milton Bradley. Both companies initially rejected it, but Parker Brothers later reconsidered. In 1935, Darrow acquired a patent for Monopoly (U.S. Patent 2,026,082), which included nearly all of the graphics still in use today. 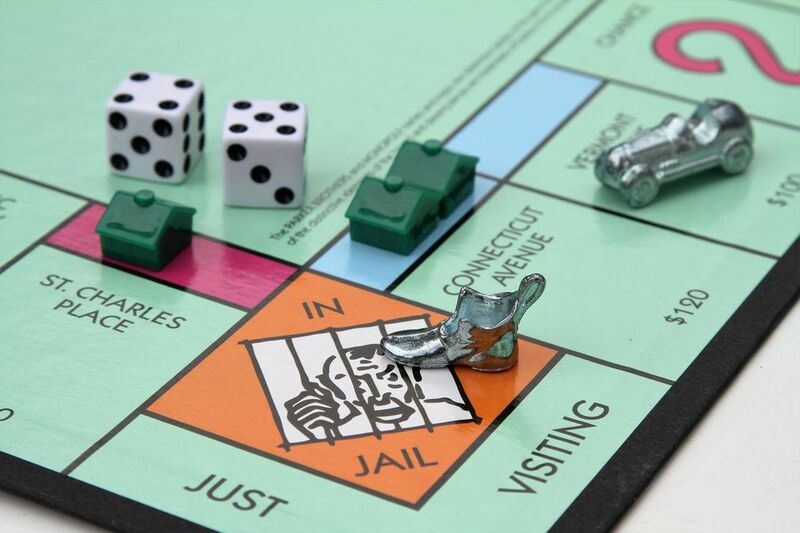 Parker Brothers subsequently received the patent and began to publish and sell Monopoly. At some point in 1936, Parker Brothers were selling 20,000 copies of the game every week. According to Wikipedia, this enabled Darrow to become the first millionaire game designer.